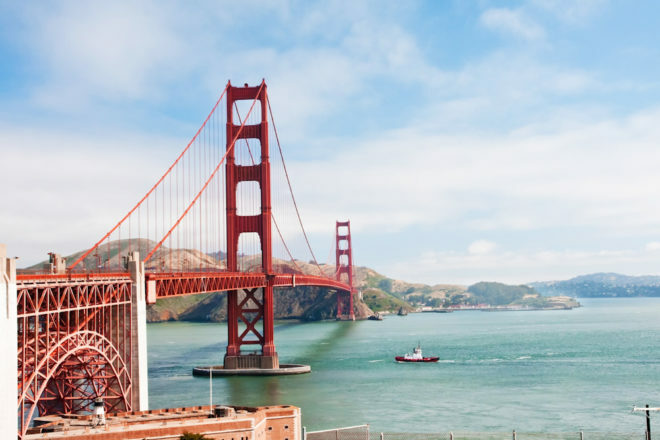 Flowers in your hair will only get you so far in San Francisco – here are some tips and facts to have fun in the Bay City. 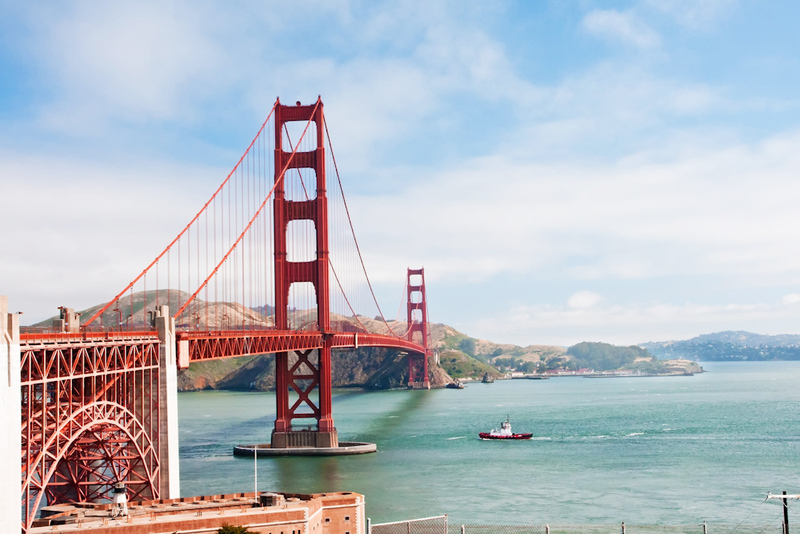 As the home of cable cars, Uber and the 49ers, San Francisco is also the birthplace of some rather unlikely creations such as fortune cookies, denim jeans and America’s first (and only) emperor – an eccentric local businessman named Joshua Norton, who even had currency issued in his name. Have yourself a Pisco Punch, a concoction of pisco brandy, pineapple, lime juice, honey, gum Arabic and distilled water. Said to be the first distilled spirit made in the New World, it was created in San Francisco’s Bank Exchange Saloon in the 1800s. The Richmond District in San Fran, renowned for its Chinese, Malaysian and Tibetan cuisine, was named after the Melbourne suburb when one of the area’s first residents, an Australian immigrant, called his home ‘The Richmond House’. Sean Penn in Milk, based on the true story of gay rights activist and politician Harvey Milk, set in the now colourful Castro neighbourhood. Anything goes in the home of hipsters and hippies, but keep it chic (and warm!) with stylish layers. MORE… Interested in reading more about this cool city? click here.